"The UX impresses. 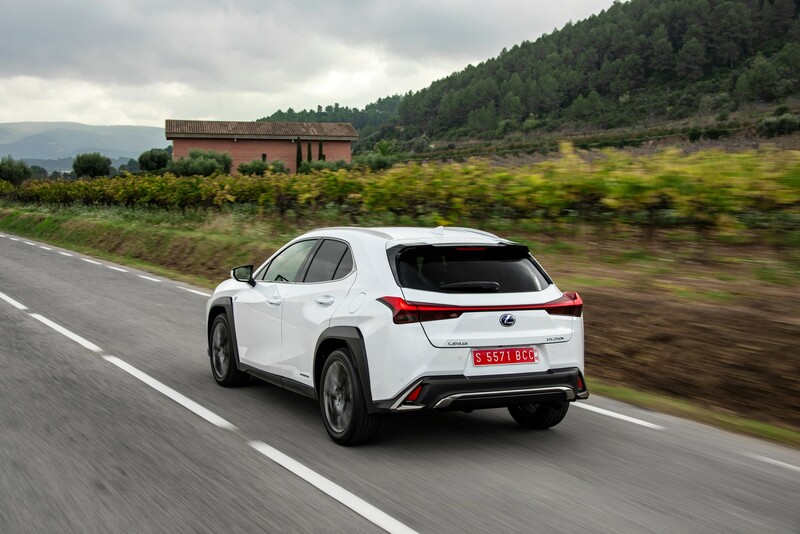 It offers an accomplished and head-turning alternative to the more established premium C-SUVs, as well as significant tax savings"
Lexus is a brand full of confidence. 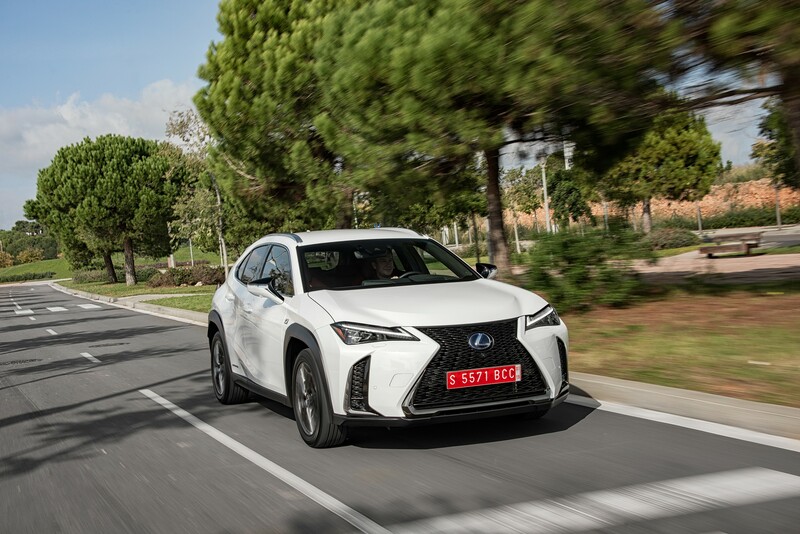 It has an ambitious sales target for the UK and a freshness to its model range, while its hybrid technology gives it huge tax appeal to company car drivers. 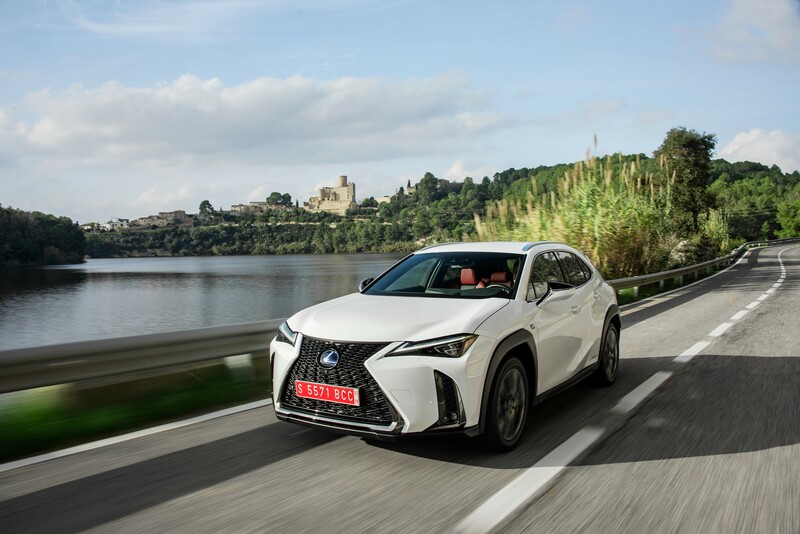 Its newest model is the UX urban crossover, with the manufacturer expecting the premium compact SUV to become its biggest seller with 6,000 registrations annually. The business sector will account for 43% of these, with user-choosers and small businesses its major customers. 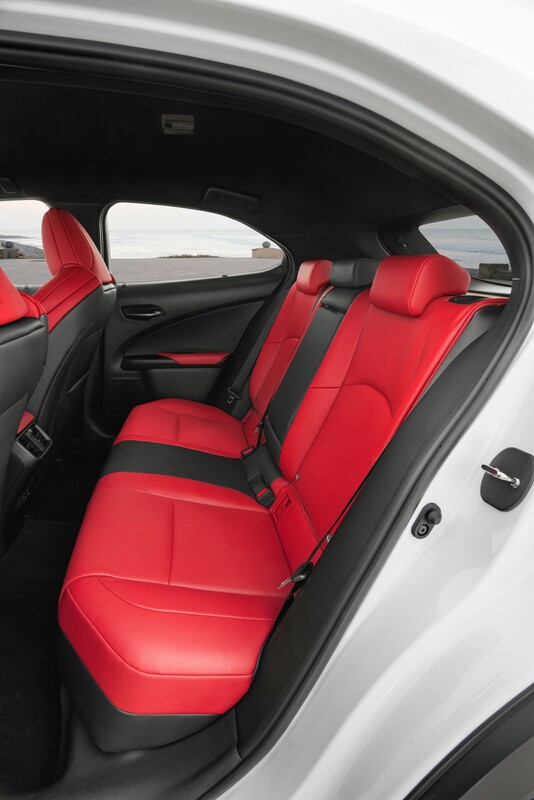 A key part of the UX’s appeal is its cost of ownership, according to Lexus. Available only with the manufacturer’s fourth-generation hybrid system, the car is powered by a 2.0-litre petrol engine together with an electric motor to produce a combined 184PS. 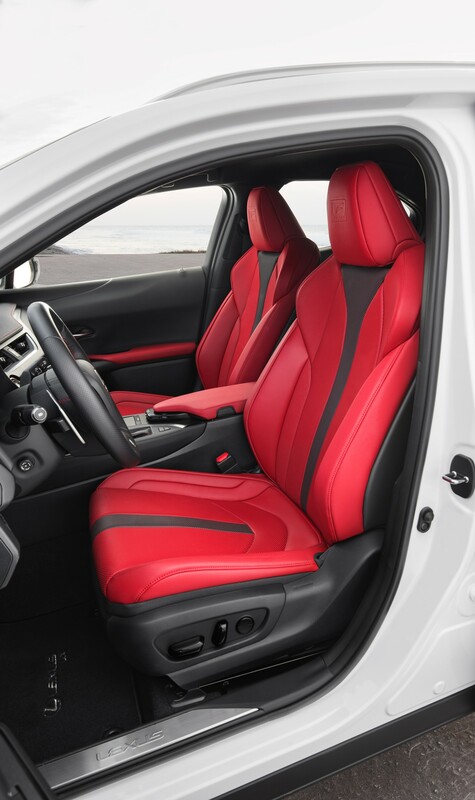 The range is available in three trim levels – UX, sporty F-Sport and the luxury-oriented Takumi – with two- and four-wheel drive variants. Five options packs costing between £1,400 and £6,000 are also offered. Combined fuel economy on the WLTP cycle ranges from 46.3mpg to 53.3mpg, with CO2 emissions on the NEDC-correlated model – the measure on which benefit-in-kind (BIK) tax calculations are currently based – between 94g/km and 103g/km. P11D prices range from £29,730 for the entry-level UX 2WD to £40,160 for the Takumi 4WD before options, which means that 20% taxpayer company car drivers will pay a monthly BIK of between £94 and £141. This gives it a sizeable tax advantage over rivals. For example, the entry-level Volvo XC40 D3 150 Momentum has a similar P11D price of £29,650, but its driver would face a monthly BIK bill of £148. While this tax saving is likely to attract the attention of company car drivers, the UX’s appeal stretches far beyond this. It looks striking, with its sculpted lines and prominent grille helping it stand out from rivals. The interior nicely complements this design philosophy. It’s unlikely to be mistaken – either inside or out – for any of its German rivals. Materials and build quality are high, while the dashboard and important controls are angled towards the driver, giving it a pleasant cocooning feeling. Interior space, too, is competitive. The only bugbear is the touchpad which controls the infotainment system. 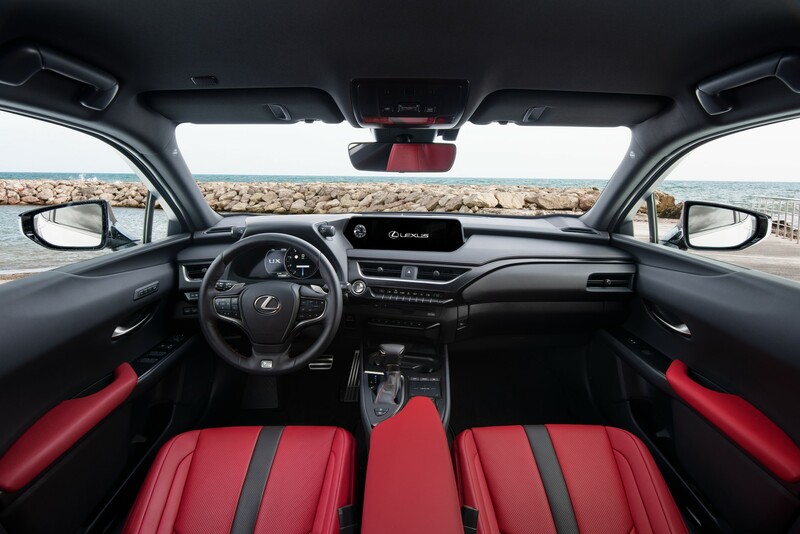 The screen – seven-inch in UX and F Sport trims and 10.3-inch in Takumi – is positioned out of reach of the driver so has to be operated through a touchpad positioned by the gearstick. It gives a clean look to the console, but is fiddly to use compared to the rotary controllers in some rival SUVs. Standard specification across the range is also good. All models feature Lexus’s Safety System+ suite of active safety technologies, which includes adaptive cruise control, lane-keep assist pre-collision system with pedestrian detection and intelligent high-beam headlights. Overall, the UX impresses. It offers an accomplished and head-turning alternative to the more established premium C-SUVs, as well as significant tax savings for drivers. The CO2 BIK % for a petrol car with 97g/km goes up to 23% in 9 days time.